Guess Who Is Directing The Movie on The 1983 World Cup Win? 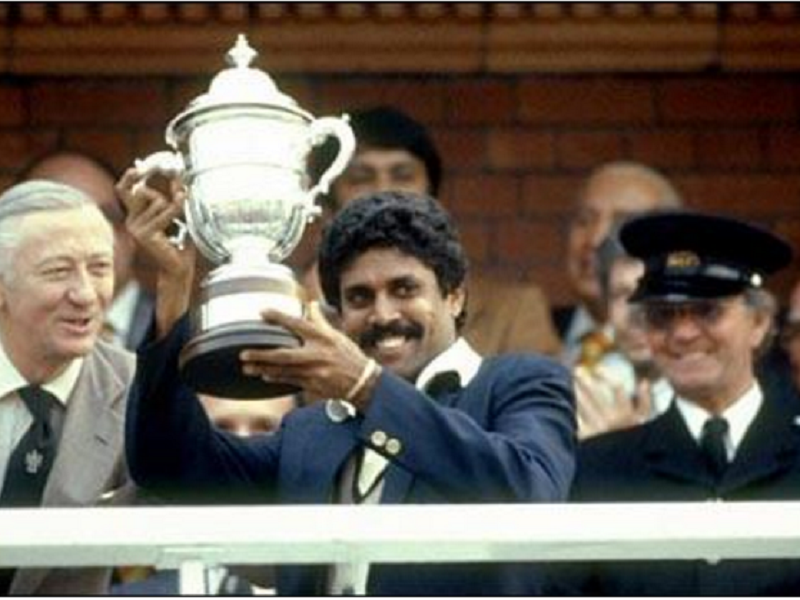 A movie on the Indian Men’s Cricket Team’s historic World Cup win in 1983 is about to get the celluloid treatment. Kabir Khan has been roped in to direct it. Surprised? Well, it is true. A movie on the Indian Men’s Cricket Team’s historic World Cup win in 1983 is about to get the celluloid treatment. The fine folks at Phantom Films, you know, some guy called Anurag Kashyap and his pals. Yeah, the one who are known for churning out quality cinema (Not looking at you Bombay Velvet and Shandaar) have got the rights for the movie from the members of the winning team. And Kabir Khan has been roped in to direct the movie. Yes, the guy behind Bajrangi Bhaijaan will be helming the movie. To be honest, Khan is an accomplished director who has been churning out some of the most successful movies of Hindi cinema for the past couple of years (Not looking at you Phantom). This is indeed a welcome move. Khan will begin pre-production and research on the movie one he completes his work on Tubelight that stars Salman ‘Bhai’ Khan. A humble request to Mr. Khan (the director). Please don’t rope in Mr. Khan (the star) as Kapil Dev. We’ve had enough accents as a Haryanvi from the latter for this lifetime.